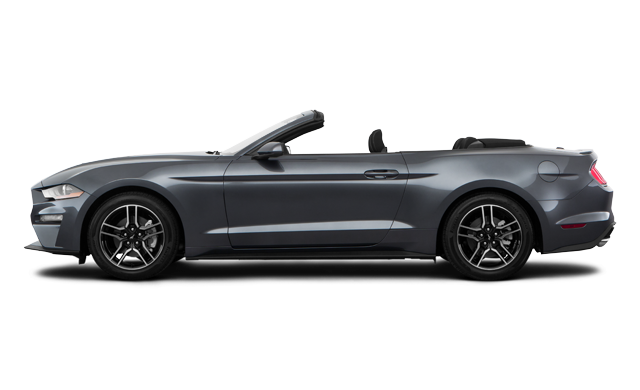 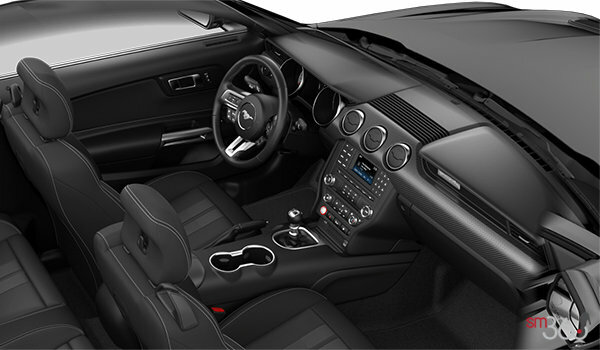 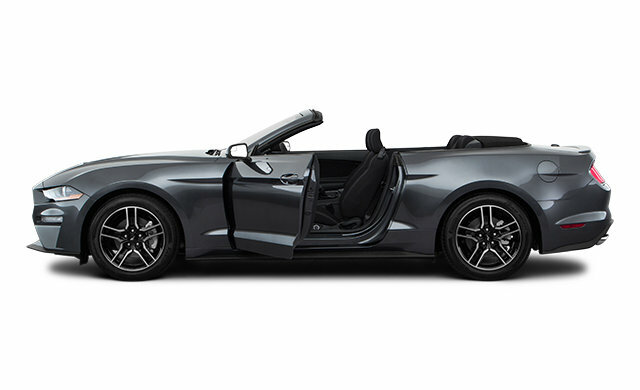 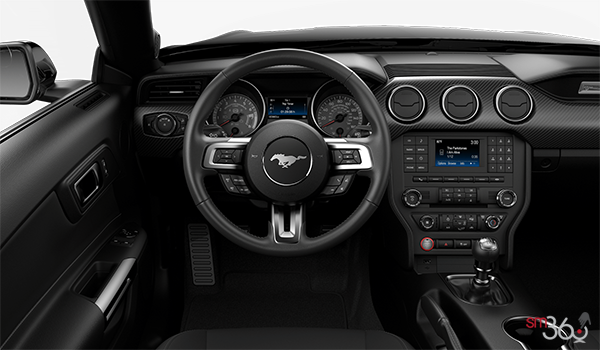 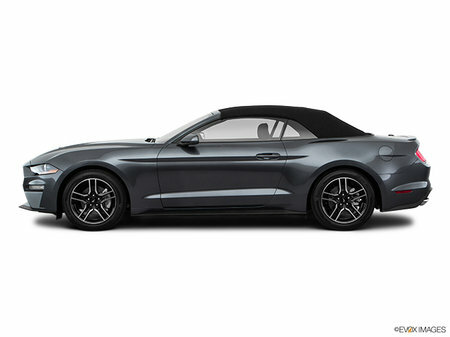 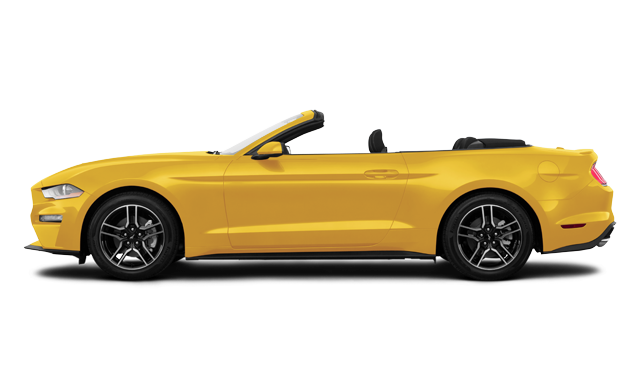 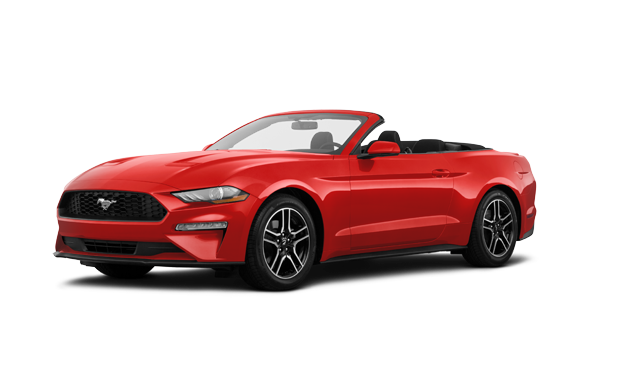 Photo Gallery "2018 Ford Mustang Convertible"
Mustang convertible sports exclusive design cues that set it apart from the fastback. Note the higher, straighter muscle line across its rear haunches. 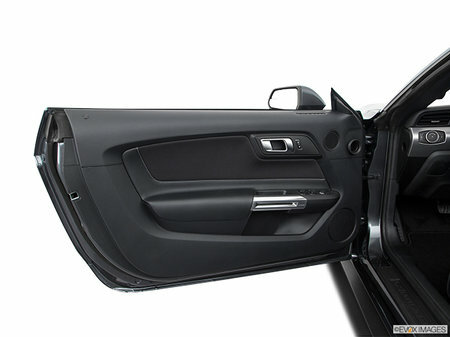 And the distinctively contoured trunk lid. 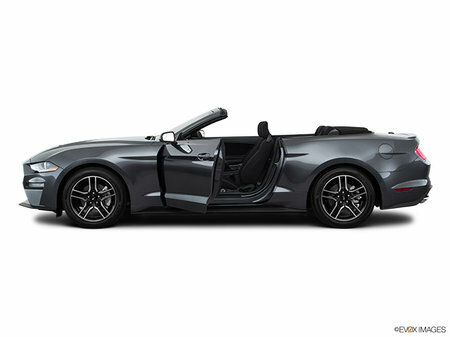 Tonneau caps slide neatly in place for a sleek top-down finish. 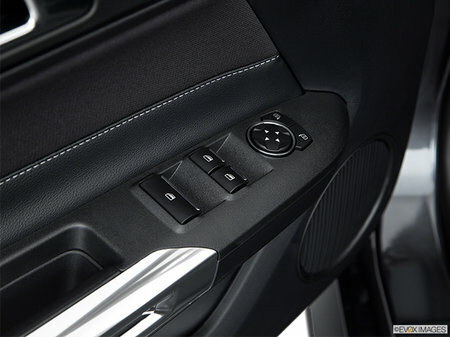 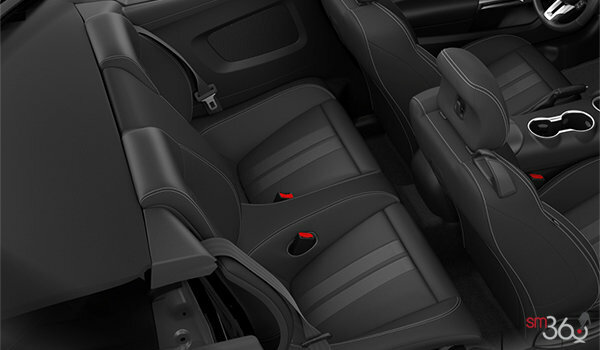 It even has best-in-class trunk space. 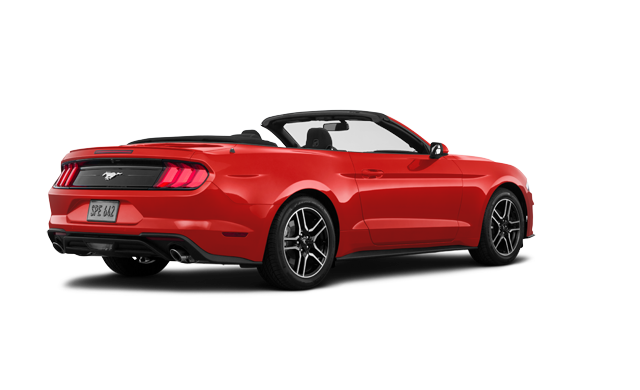 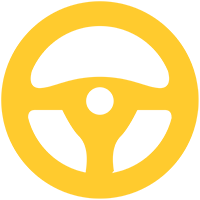 And since this vacation-on-wheels was engineered as a convertible from the start, it’s designed to deliver a smooth ride and excellent handling. This is open-air freedom at its best. Interested in the 2018 Ford Mustang Convertible EcoBoost ?